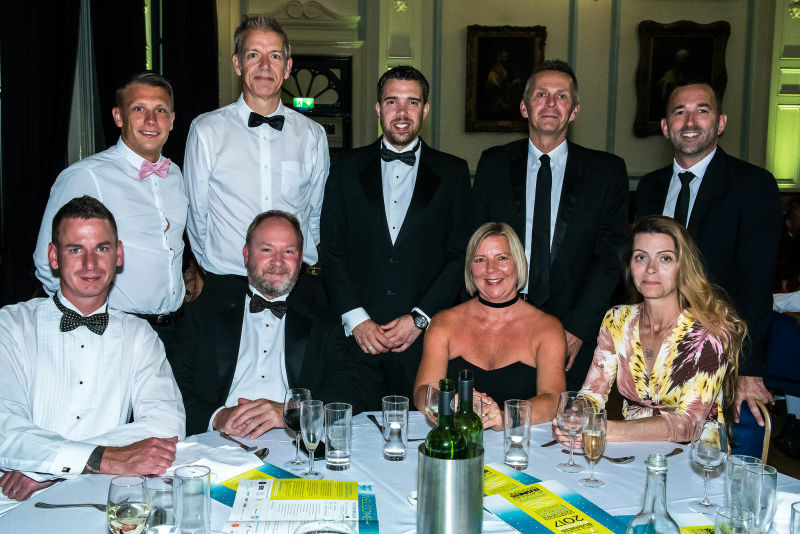 We are finalists in the Professional Services category, and the winner will be announced at a glamorous black-tie event at the Amex Stadium in Brighton on the 19th July. Our team from Lewes are all looking forward to attending the awards dinner. David Beaken, our Director of the Lewes branch is over the moon that his team have been chosen to be shortlisted for the Lewes District Business Award again. "We are absolutely thrilled to be shortlisted for a Professional Services Award. Our team work amazingly hard to advise across a number of different sectors, so I am very proud to see their efforts recognised. We are up against really strong competition as we know both companies - Mayo Wynne Baxter & Alistair Fleming well from our day-to-day work in the Lewes business community. To be considered in the same category is high praise indeed!" What award-worthy services do we offer at our Lewes branch? Over the 25 years we’ve been in business, Oakley have added a number of Professional Services to our offering in the Sussex area. Our own “Professional Services” category includes Rent Reviews, Lease Renewals, and Expert Evidence support, as well as Business Rates Consultancy and Property Management for individual landlords and Block Management of freeholds. We have seen a huge increase in the number of New Homes developments that we’re handling in Lewes now, and have been proud to work in collaboration with prestigious developers to launch exciting schemes like Chandlers Wharf and Lewes Vaults. Our team offer an extensive sales and marketing package for our clients, and we are becoming known as the “go-to” people for launching new schemes. Our Commercial Property offering in Lewes is also strong; there is a diverse range of new and historical buildings to set up shop or office and it’s a pleasure to work in such a contemporary business community. We are delighted to be involved in the regeneration of the land at Brooks Road and look forward to seeing this progress to development. In addition, we also offer the traditional Sales and Lettings services of a Lewes based estate agent, dealing with a wide area from Chailey to Falmer. Why not pop in to our Lewes branch and meet our hard-working team to see how we can help you with your property needs?